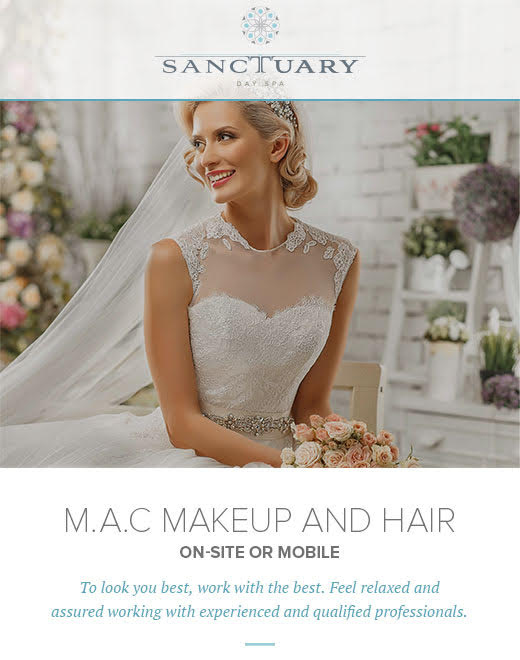 At Sanctuary Day Spa you can have your wedding hair and makeup done in our relaxing salon, or offer a complete mobile service and can come to you. Vanessa Braghini is a Makeup Specialist (using only MAC makeup) over 10 years experience in makeup artistry and recently gained Bridal MAC experience from MAC bridal workshop in Florida and LA. Vanessa brings to you the the latest trends, techniques and colours and offers a service second to none. We have taken care of the beauty needs of literally hundreds of happy brides and bridal parties, and know exactly what it takes to ensure that your big day runs as smoothly as possible. We are a team of dedicated professionals who really do love what we do, are passionate about our careers, and know and understand the importance of your special day. Our highly trained staff use Dermalogica skin and body care products, OPI/Shellac nail and M.A.C. makeup. So you'll leave Sanctuary Day Spa looking as fabulous as you feel. 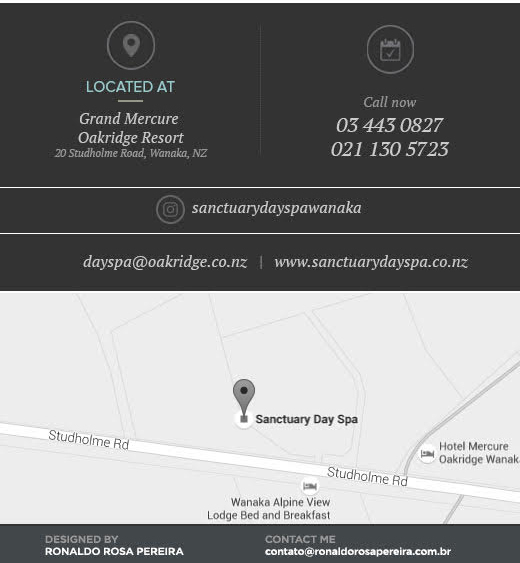 Sanctuary Day Spa Wanaka can host the ultimate day out for groups celebrating a birthday, hen's party or any special occasion. 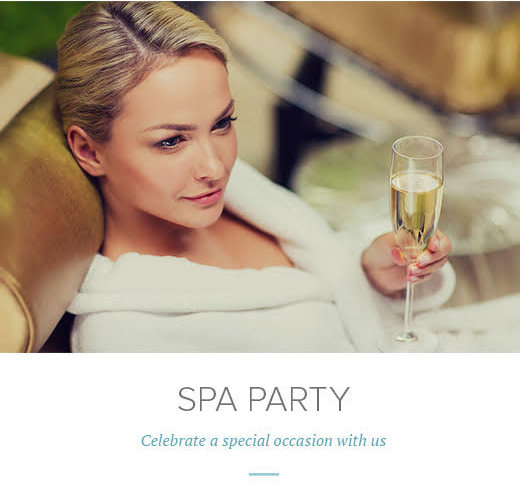 You and your friends will love being pampered in our tranquil and luxurious surroundings. Feel your stresses melt away as you relax in total comfort. Spend some time in our beautiful pool area, featuring seven hot tubs, and enjoy the spectacular Wanaka mountain views while indulging in a glass of champagne and a delicious cheese and fruit platter. 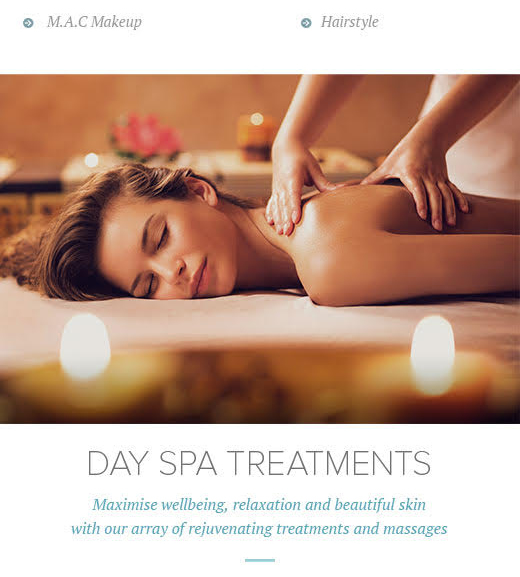 Then move onto the Day Spa, where our range of top shelf treatments will make you feel and look fantastic from top to toe. What could be better than a day of spa indulgence at one of New Zealand's most exclusive and lavish day spas, located at the Oakridge Resort in Wanaka. Packages start at $100 per person. For groups of eight or more, the organiser receives a voucher for a complimentary 30-minute back, neck and shoulder massage.